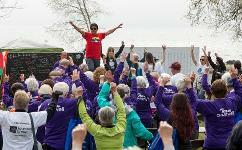 Welcome to the 25th Annual Walk for Alzheimer's! We invite you to join in this collaborative fundraising effort on the morning of May 25th, 2019 at Prince Arthur's Landing. 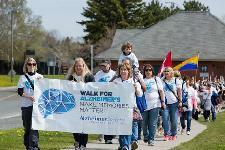 Walk for Alzheimer's brings together friends, families, colleagues, businesses, organizations, and community groups to walk in honour and in memory of individuals affected by Alzheimer's disease. We walk to advance the cause and raise funds to address the needs of these individuals and their care partners. 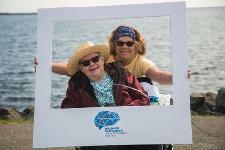 Your fundraising efforts will help provide support for over 2,900 individuals across the district of Thunder Bay who are living with Alzheimer’s disease or another dementia as well as their care partners.